I love making homemade things, particularly around the holidays. Here I am sharing a super easy pattern for this Christmas Wreath Coaster to get you in the festive mood. These will be perfect for a holiday celebration or dinner with the family. 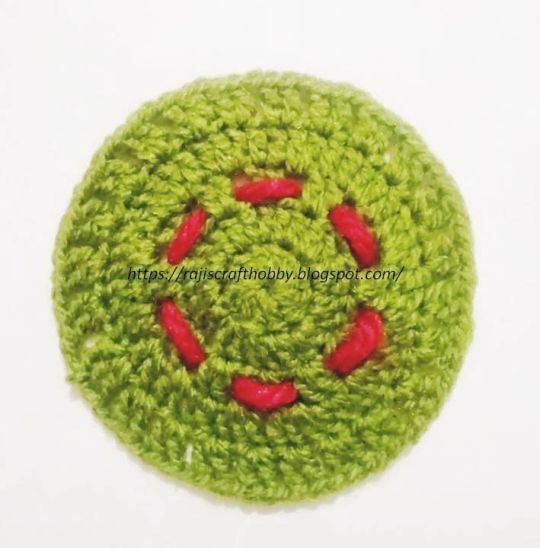 Decorate your table and seating areas for the holidays with this cute, simple coaster, or if you are looking for a last minute gift there is still time to crochet some of these and gift it to your loved ones.